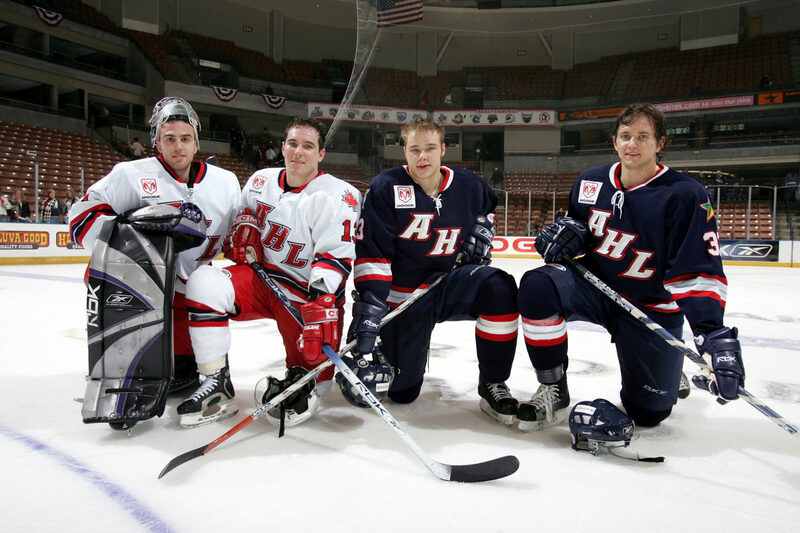 2005 was a star-studded year for the AHL All-Star Classic. With the NHL locked out that season, the event featured a collection of talent that it has yet to see again since in such a high quantity. That game featured now Anaheim Ducks netminder Ryan Miller between the pipes, as well as defensemen Niklas Kronwall and Jay Bouwmeester on the blueline. 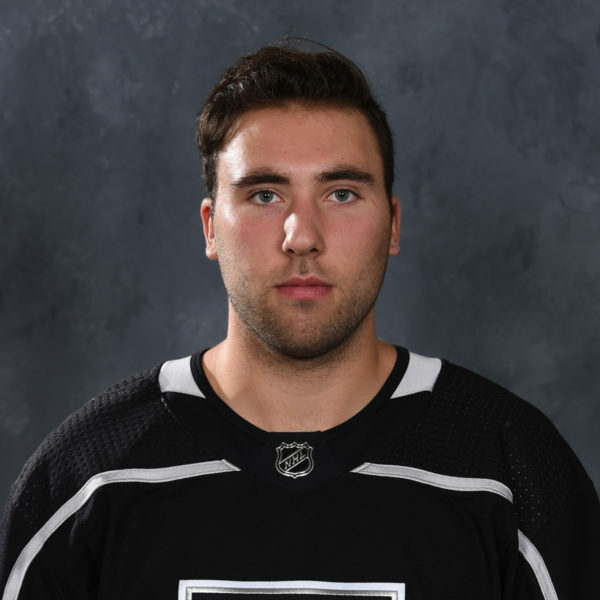 Forwards at that game included Patrice Bergeron, Mikko Koivu, Ryan Kesler, Jason Spezza, Zach Parise, Thomas Vanek and more, as well as current LA Kings winger Dustin Brown. 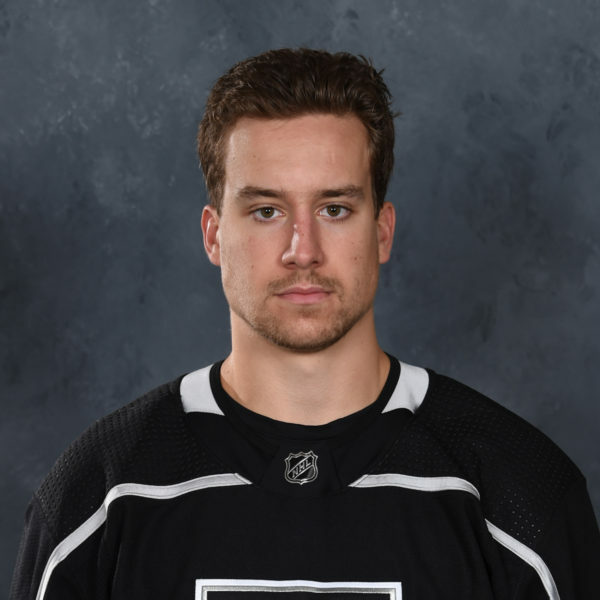 For Brown, the experience was extra special, being that the game took place Manchester, New Hampshire, where Brown was spending the season with the then AHL’s Manchester Monarchs. 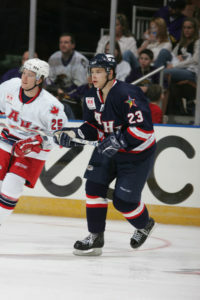 The 2004-05 season was the only one that Brown would play in the AHL and he spent it lighting up the stat sheet with 74 points (29-45-74) from 79 games played, resulting in a midseason All-Star nod. Being able to play in that event in front of what were then his hometown fans made the experience a special one for Brown. Fast forward to what will be 15 years later and the event will once again be played on the ice of a Kings AHL affiliate, this time being Citizens Business Bank Arena in Ontario. 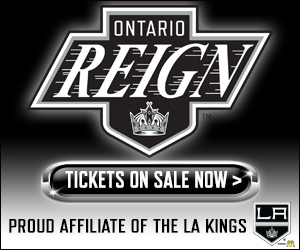 The Reign were selected to host the 2020 AHL-All Star Classic this past Sunday and, in 16 months’ time, one or more Reign players will have the same opportunity that Brown had, which is to skate in front of their hometown fans in an All-Star event. 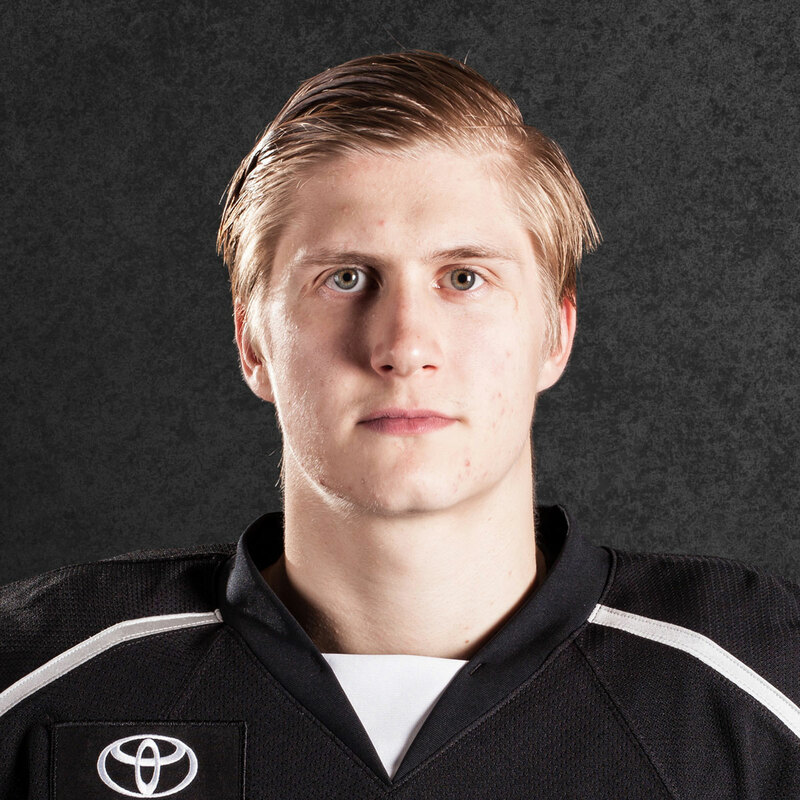 Sutter and Ontario teammate Cal Petersen were selected to represent the Reign at the most recent edition, the 2018 AHL All-Star Classic, held in Utica, NY. 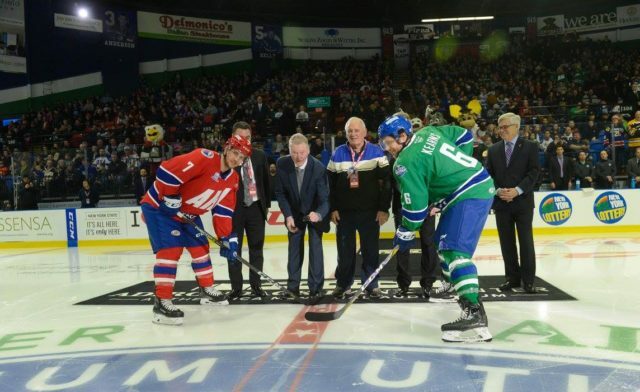 Both players enjoyed their time at the event and Peterson alluded to the special atmosphere that surrounded the Comets players in the game. Sutter and Petersen both praised their experiences in Utica last season. The Comets held the event for the second time in 2018 and put on a first-class showcase. Going into an All-Star event as a rookie, Petersen wasn’t really sure what to expect but he enjoyed his experience and mentioned having Sutter alongside him really helped him to settle in at the event. The second part of that answer made me think a bit. The Skills Competition is always my favorite part of the All-Star experience. Seeing the best of the best take part in the fastest skater, hardest shot, accuracy challenge and more is always a fun spectacle that puts the players in a more relaxed, fun atmosphere. But what about the goalies, do they enjoy an event that is really in place to showcase the skaters? Petersen said even though the Skills Competition is more tailored to skaters – “you kind of get exposed in some stuff” – he really liked participating in the event. He joked that that the consensus among the goaltenders was to “try not to pull any groins” but he also liked having the chance to get to engage with fans in a new way. Petersen was the co-winner of the CCM Top Goaltender award, as he and Jordan Binnington each turned aside 16 of 18 shots on the evening. 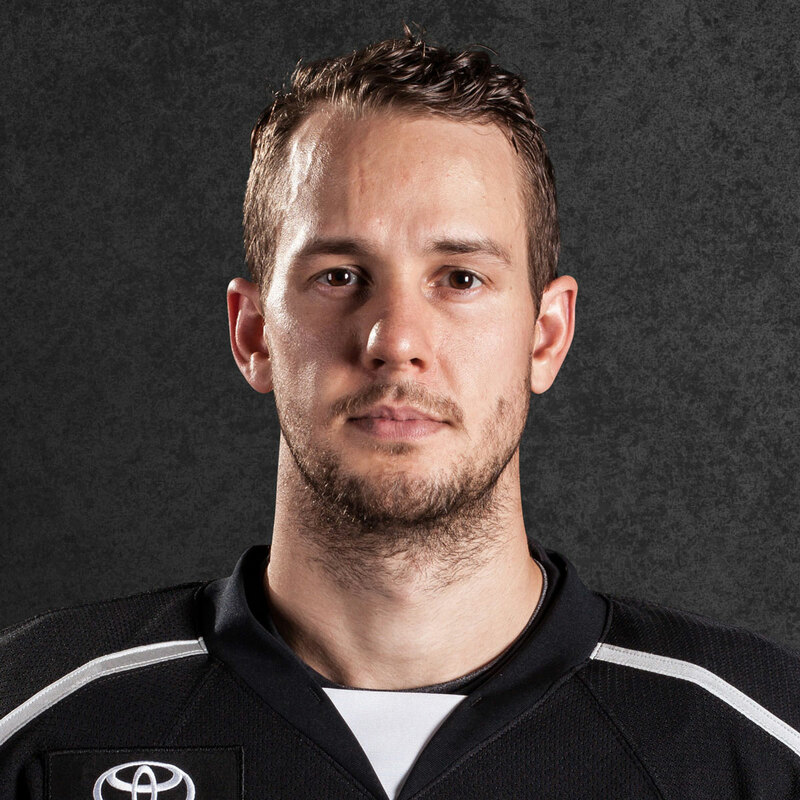 Petersen also made history in the AHL Live Rapid Fire, becoming the fifth goaltender ever to stop all 10 attempts. For Sutter, the event carried a bit of extra meaning, as he was named as one of two playing captains for the event. For the Viking, Alberta native, playing his eleventh professional season, the All-Star nod was his first and left a strong impression on him. We’ve still got another season and a half, plus one All-Star Classic in between (Springfield, 2019), but when the time does come, a special event will take place for the hockey community in Ontario.